Imagine that you’re driving down the road and an ad pops up on your car’s computer screen. You’re just two blocks away from a new restaurant, the ad informs you. Location-specific advertising such as this is just one aspect of GPS tracking of vehicles that regulators and automakers are grappling with. 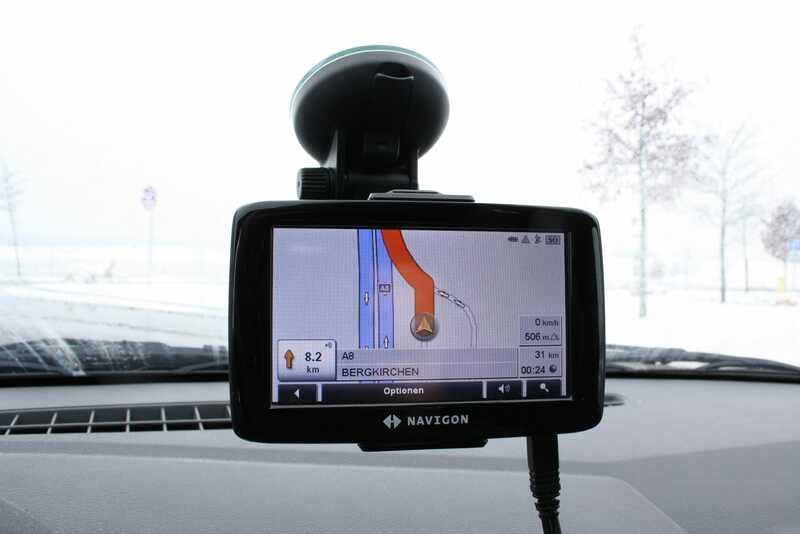 The tracking and relaying of information about drivers raises privacy concerns as GPS technology is integrated into a growing number of recent-model vehicles. These tracking systems relay vehicle locations in real-time to auto manufacturers. Drivers can benefit from this by receiving alerts about traffic conditions and impending storms, for example. But do drivers really want personalized ads bombarding them based on their location, or to have their information possibly shared with various third parties? To address these kinds of privacy concerns, 19 automakers recently signed onto a set of principles delivered to the Federal Trade Commission. Industry officials say they will protect consumers from inappropriate uses of tracking technology. Automakers want to reassure drivers that they won’t hand over tracking information to authorities without a court order, won’t share or sell the information to third parties (such as insurance companies), and won’t use the information to deliver ads, without drivers’ permission. Whether drivers will choose to have this kind of information delivered to their cars’ computer screens remains to be seen. After all, billboards and advertising in all its other forms already surrounds us from morning to night. In-vehicle ads may be seen as more of a nuisance than a welcome source of information. They also represent one more potential cause of accidents due to distracted driving.